Five years after Boko Haram kidnap, 112 Chibok girls still missing - Integration Through Media ....! CHIBOK, Nigeria, (AFP) – Aisha Musa Maina digs through an old bag looking for memories of her daughter Hauwa, one of the Chibok schoolgirls kidnapped five years ago by Boko Haram jihadists in northeastern Nigeria. Hauwa is one of the 112 girls of whom there has been no news. 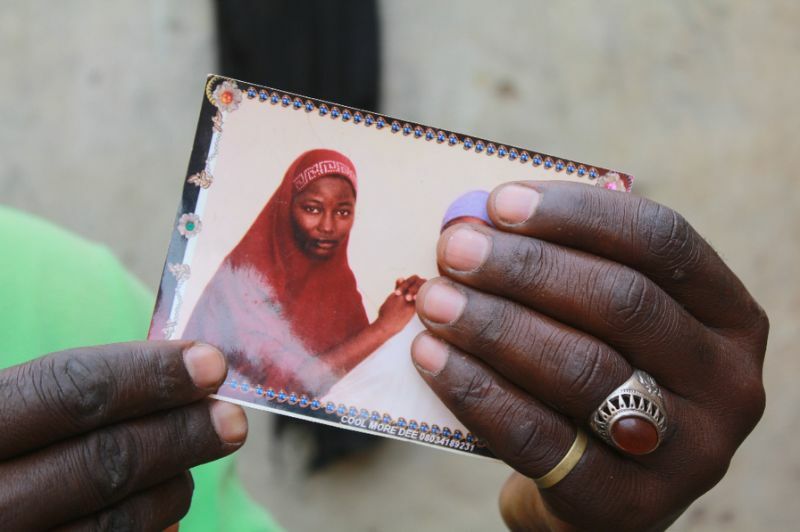 Her family wonders if their daughter is still alive or if she was killed in a Nigerian army bombing, a claim made by the jihadist group. News is scarce in this small, remote town where the literacy rate is very low. Hauwa’s father Musa Maina has no idea what has happened to his daughter, although he insists he has not lost hope.